Here’s a quick step-by-step tutorial on how to deploy Corinis Content Management and Community Platform to Jelastic Cloud. Corinis has a number of cool advantages. It combines the power of a professional Web-Document Publishing system (Content management) with the advantages of a flexible community system. It allows the integration of complex communication process with a centralized interface. You can keep up with real-time project statuses, even when your employees, partners or customers are around the world. You can create Web Portals, Intranets, Extranets, and Web-Communities within no time, while making sure that all your security and stability needs are fulfilled. 3. 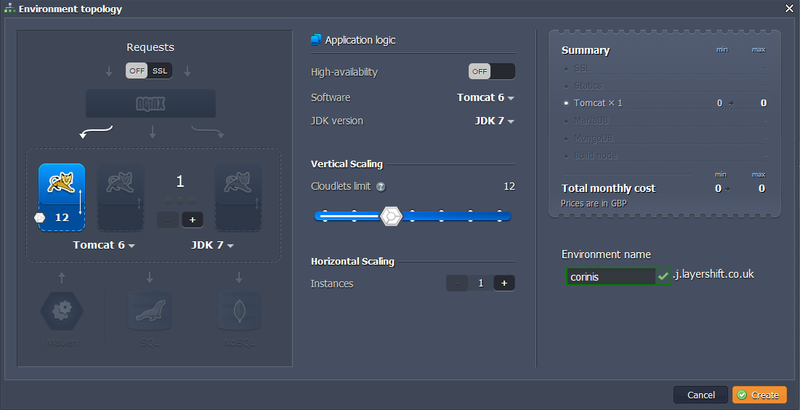 In the Environment topology window, select Tomcat 6 as your application server, set the Cloudlets limit (e.g. 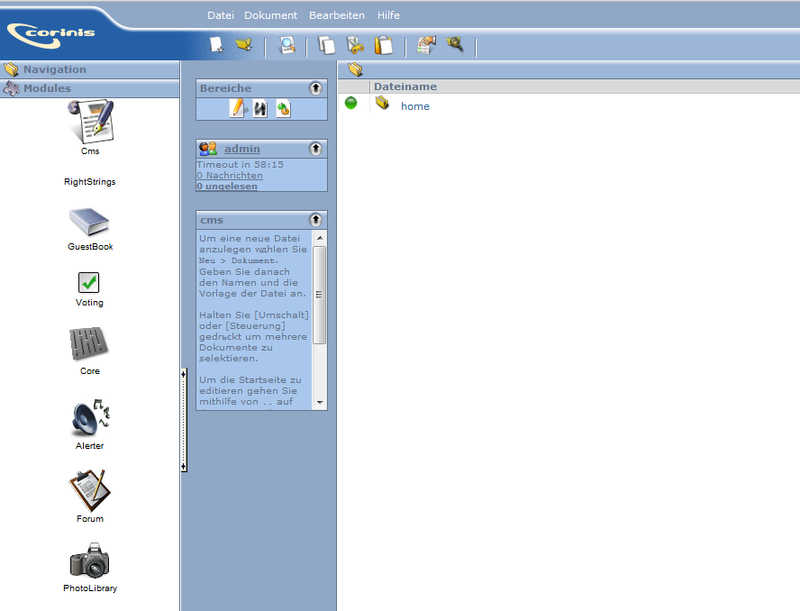 12), type your environment name, for example, corinis, and click Create. In a minute your environment will be created and will appear in the environments list. 1. 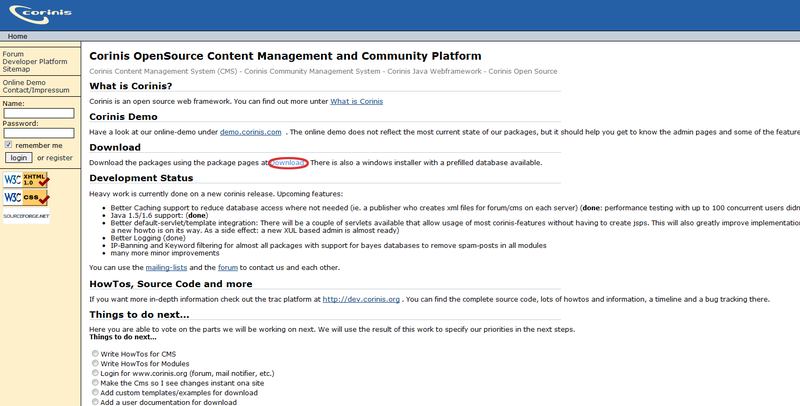 Navigate to Corinis web site, accept the licence agreement and download the latest stable release zip package. 2. Extract the files from zip package you have just downloaded and create a .WAR file from corinis folder content (just put the content of the corinis folder to another zip archive file, for example corinis.zip, and rename it to corinis.war or any name with the .war extension). 3. Go back to Jelastic and upload your Java package to the Deployment manager. 4. Once the upload process is finished, deploy a WAR archive to the environment you have just created. 5. 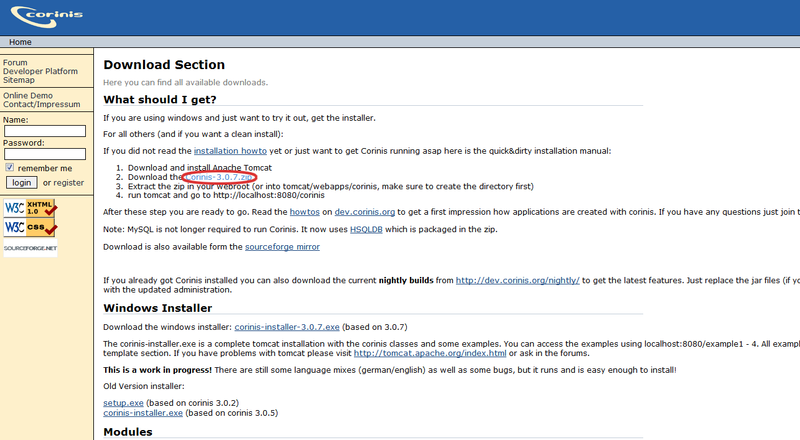 After the deployment is successfully finished, launch the application in a web browser. 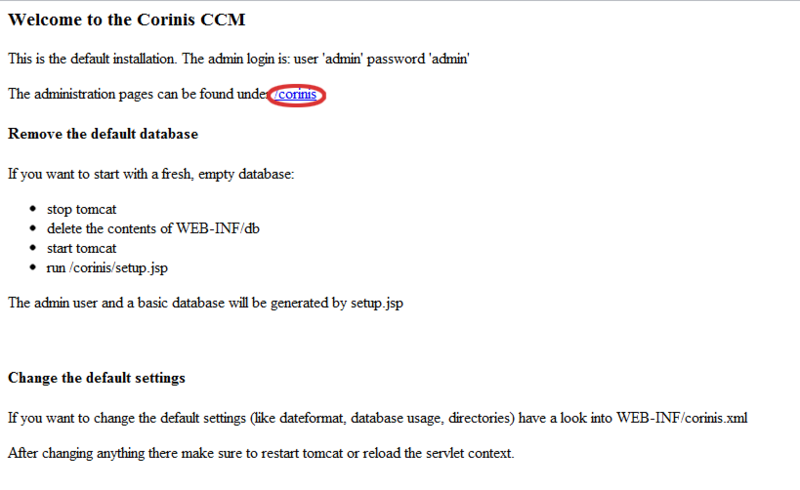 As you can see, the installation has been successfully completed, and now you are ready to start using Corinis CMS! 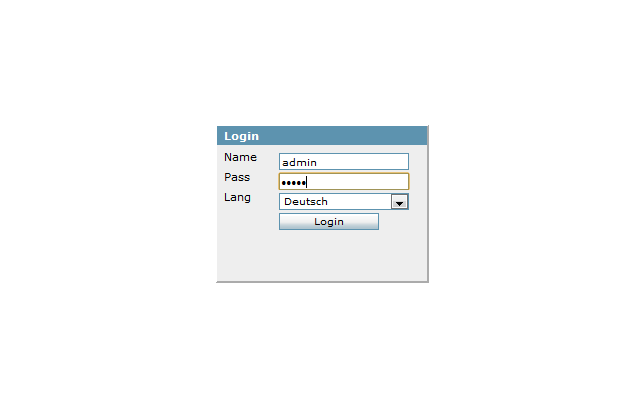 By the way, the default credentials are admin/admin.